Gujarat police have held a 40-year-old woman and her 18-year-old daughter on the suspicion that the duo is involved in the killing of at least 10 children from Bharuch district in the past year. Police said the duo were in police custody for the kidnapping of a seven-year-old boy, are now booked for murder after Bharuch police found out the skeletal remains of another seven-year-old boy from her backyard Thursday. “We have got a list of eight minor children who went missing from Bharuch in 2017 and complaints had been registered. We will try to dig out more information during her remand period,” said Ankleshwar police inspector J G Amin. Mother Rashida Patel and her daughter Mohsina were produced before the local court in Bharuch's Ankleshwar taluka on Thursday following the discovery of the skeletal remains of a seven-year-old Vikki Devipujak from their backyard. Recently, on Thursday the five-day police custody of Rashida for the kidnapping of Mohit Paswan, 7, ended and now the court has granted remand for three more days. 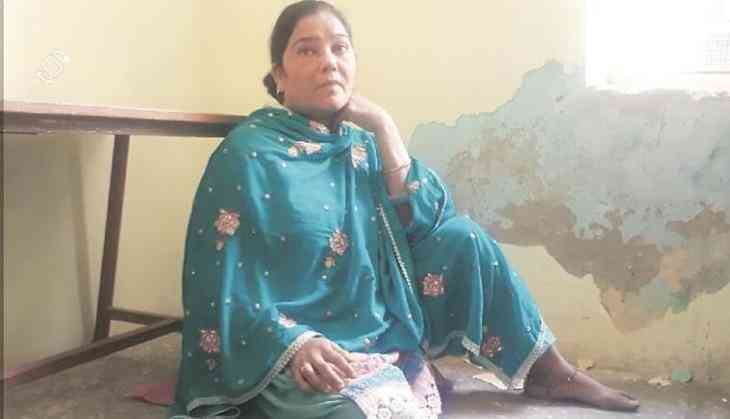 During interrogation, police sources said, Rashida had confessed that her son who was six months old died in 2016 and since then she was looking for a minor boy to take care of her at her old age. According to The Indian Express, Rashida had married thrice but had been divorced by all her husbands. She had a daughter with her first husband Yakoob Shaikh; another daughter with her second husband Habib Shaikh; and, a boy with her third husband Mehboob Pathan, Police said. Although Rashida told police that the boy died after drinking a pesticide, he said. The skeletal remains of the seven-year-old boy, Vikki Devipujak, have been sent to a forensic laboratory to ascertain the cause of death, said Inspector J G Amin, Ankleshwar Police.